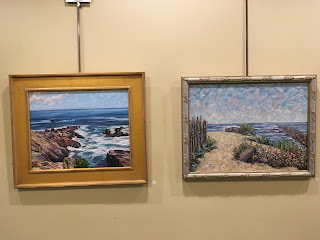 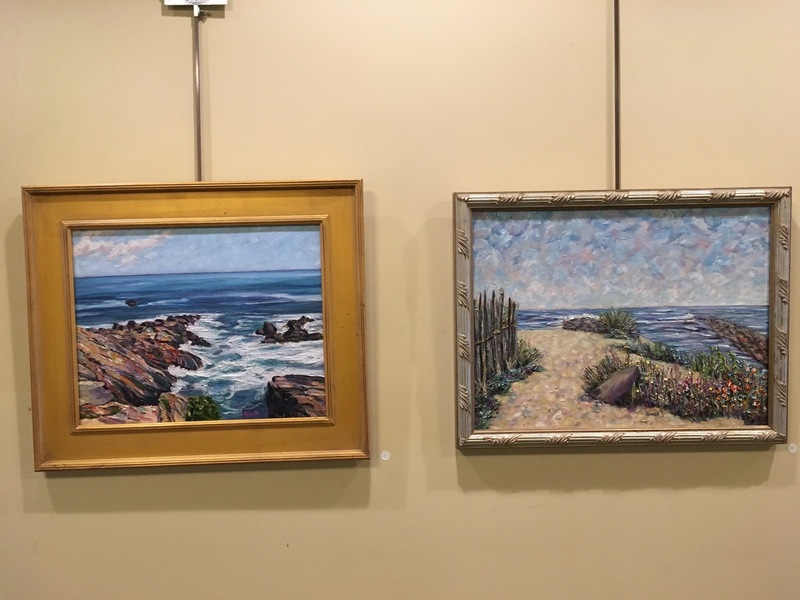 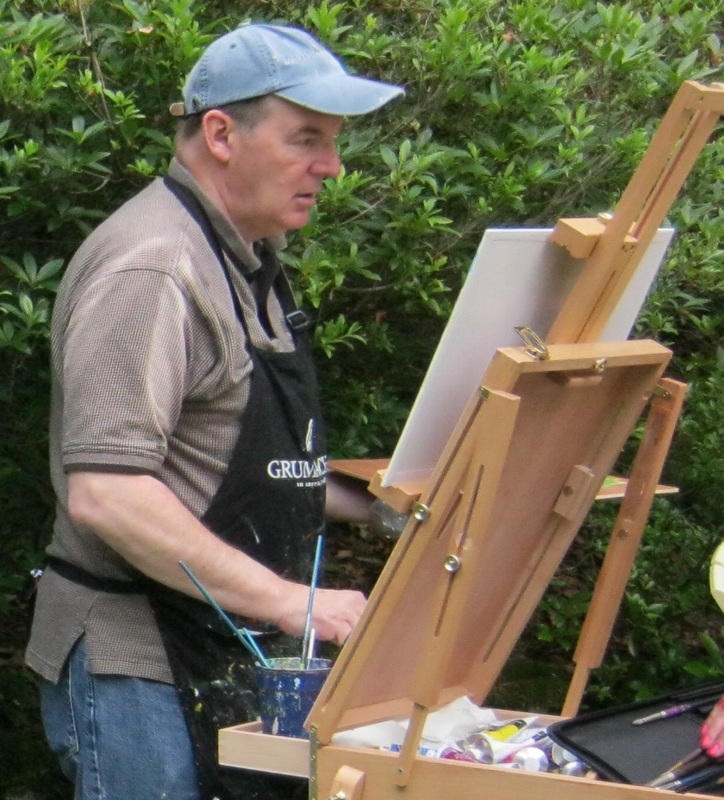 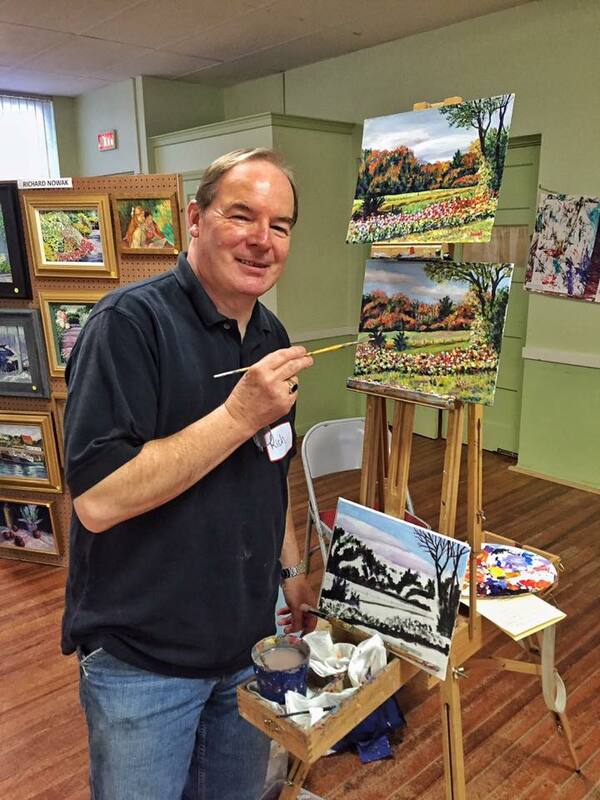 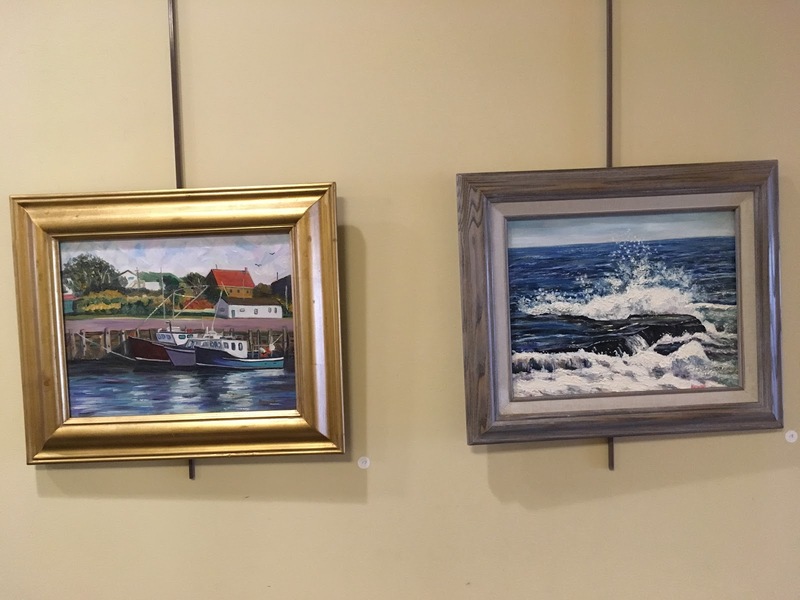 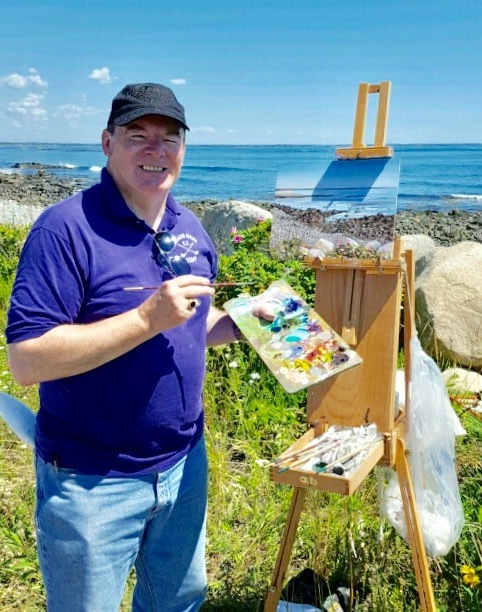 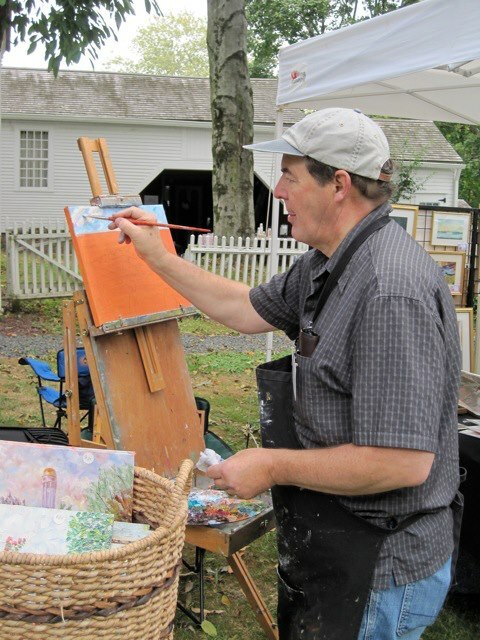 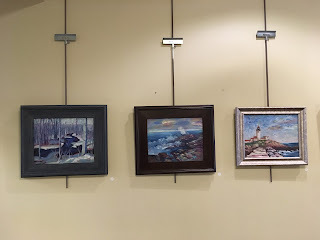 RICHARD NOWAK FINE ART: Art Show at the Agawam Library, Agawam, MA for month of January. 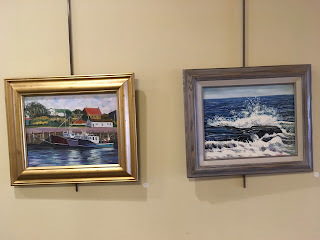 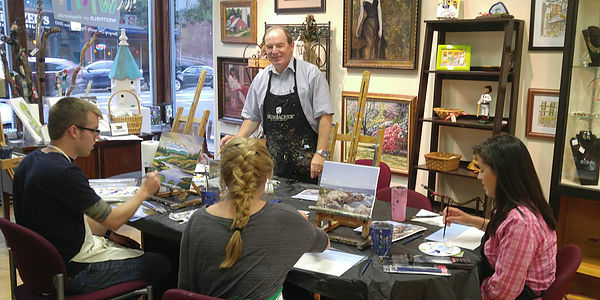 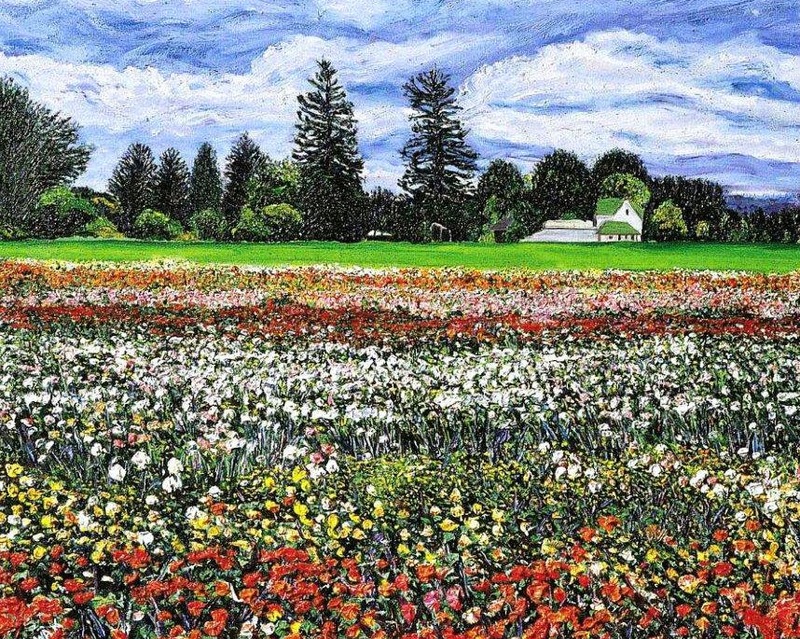 All oil paintings of landscapes, seascapes and gardens! 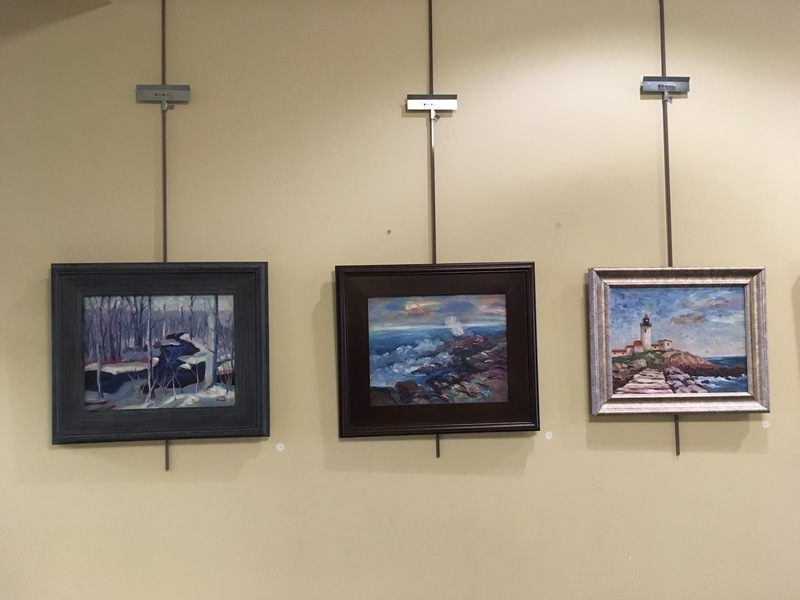 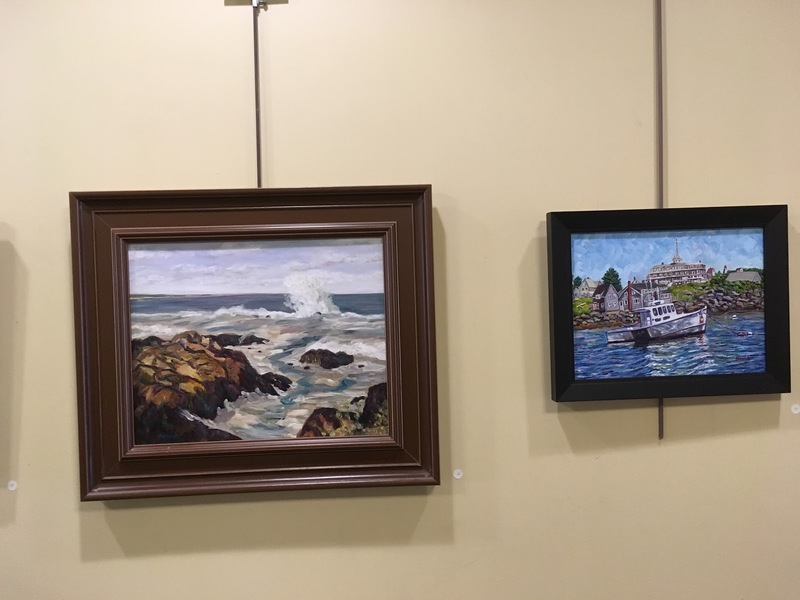 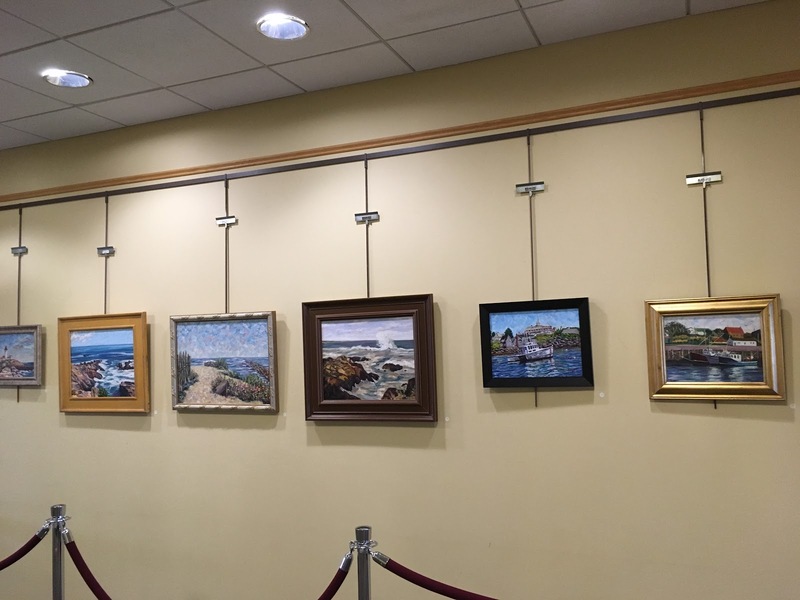 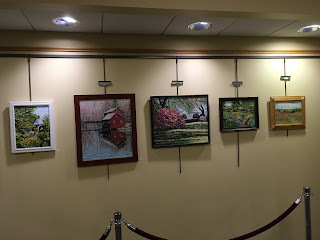 Art Show at the Agawam Library, Agawam, MA for month of January. 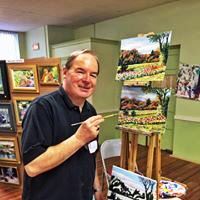 All oil paintings of landscapes, seascapes and gardens!